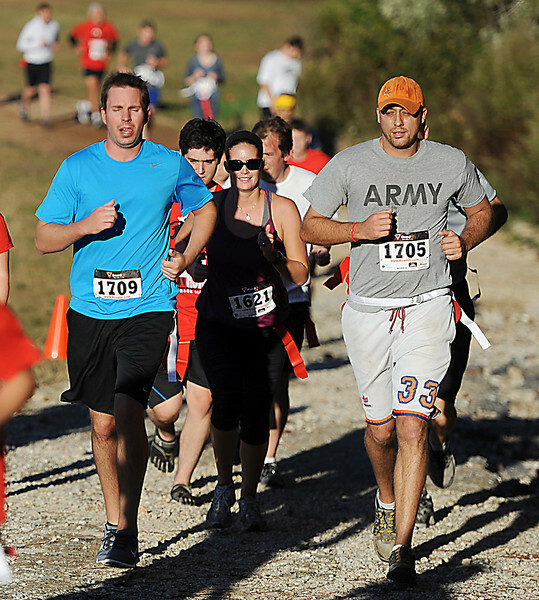 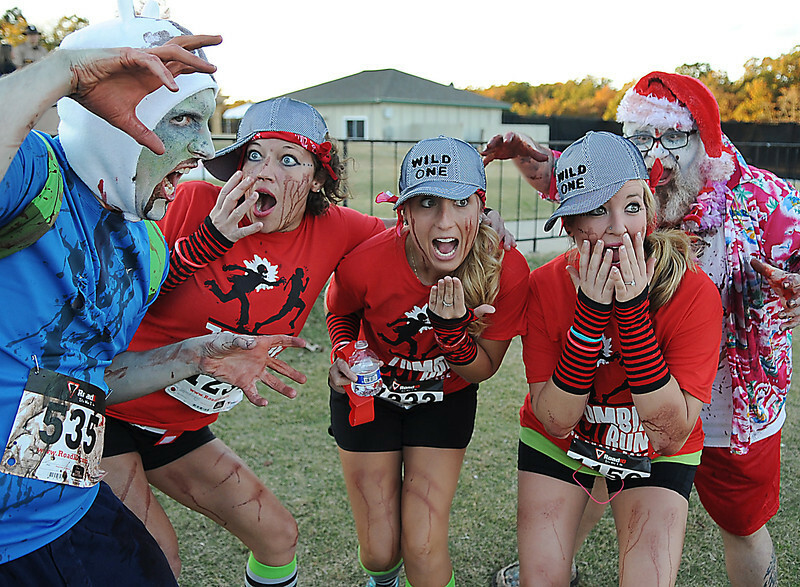 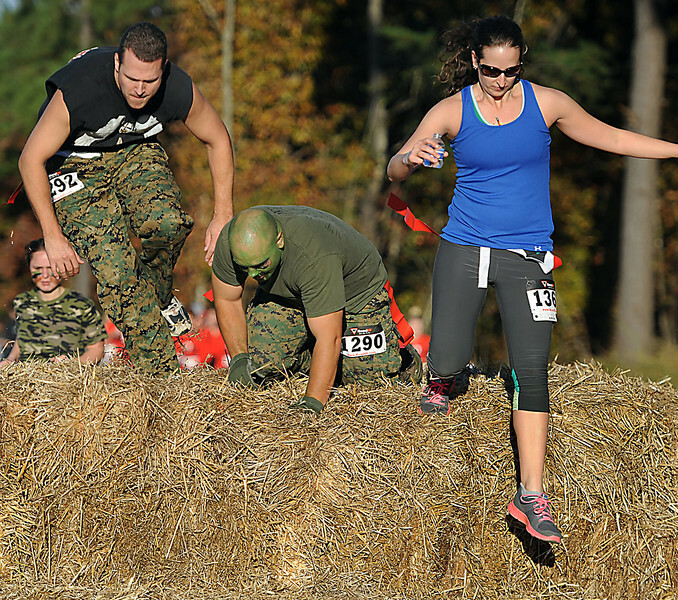 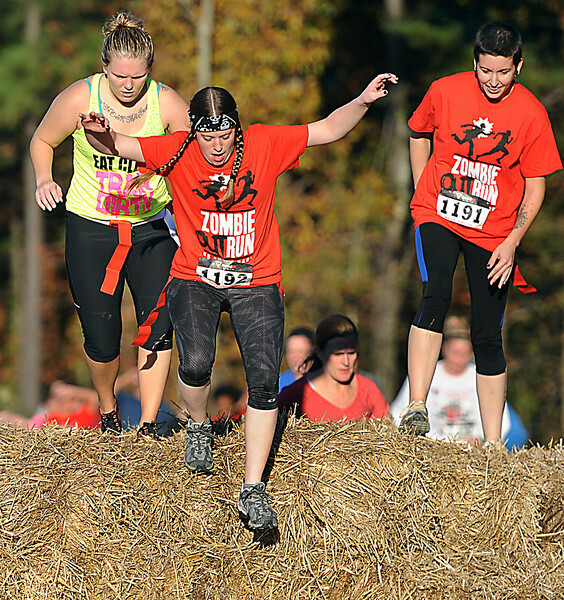 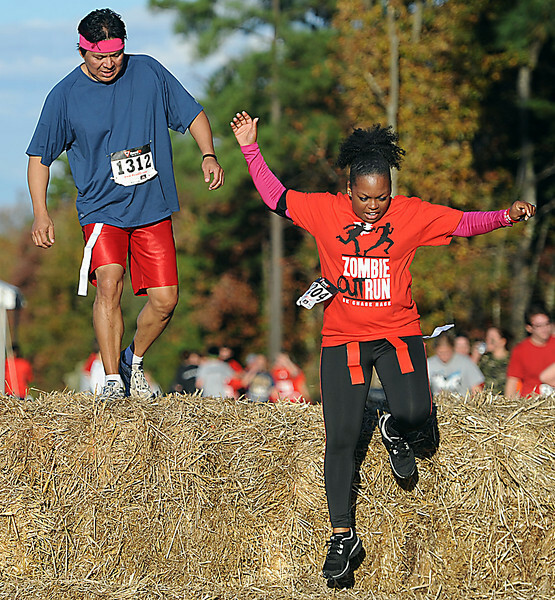 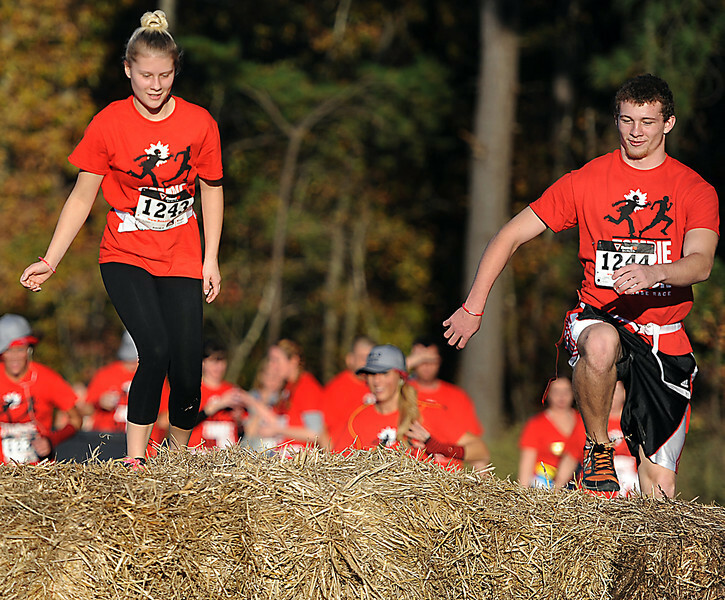 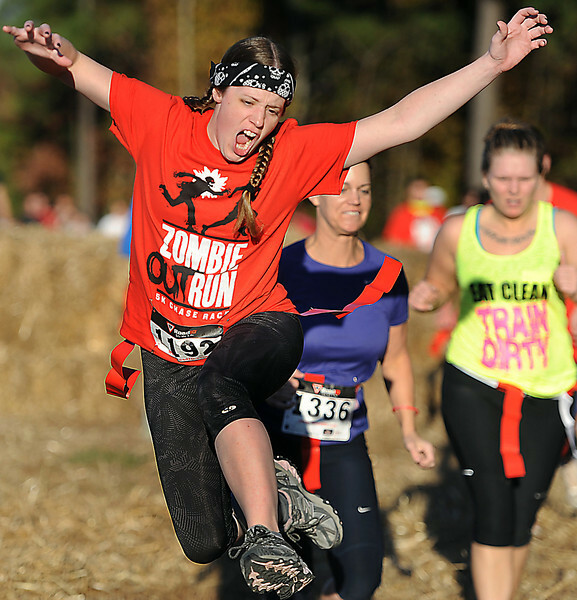 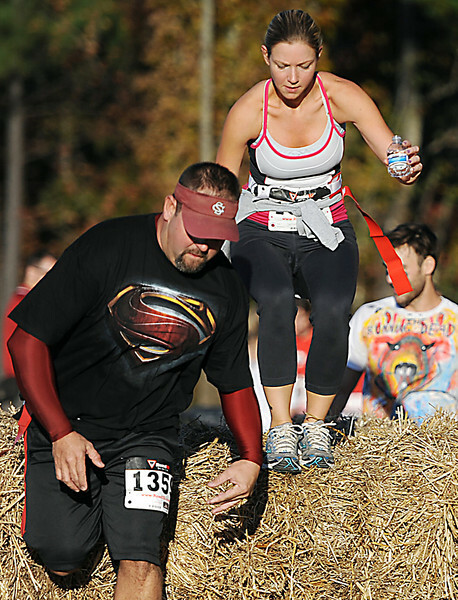 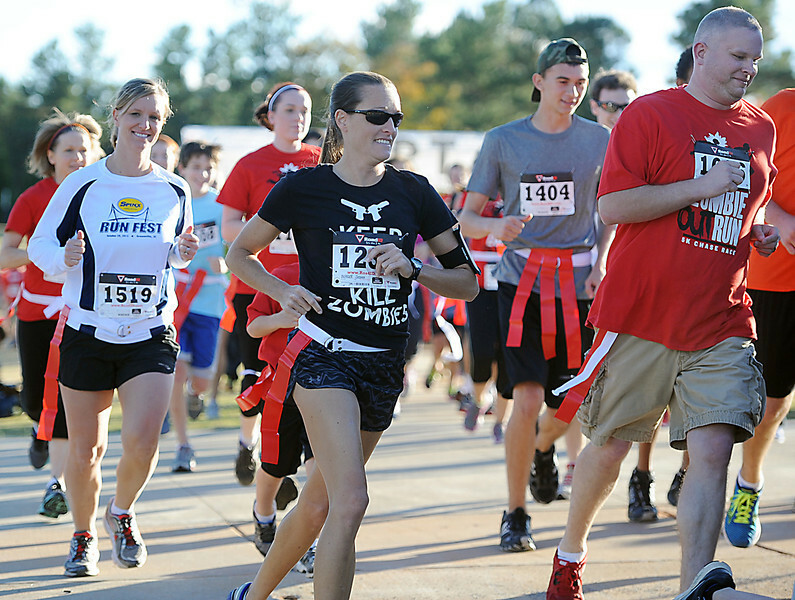 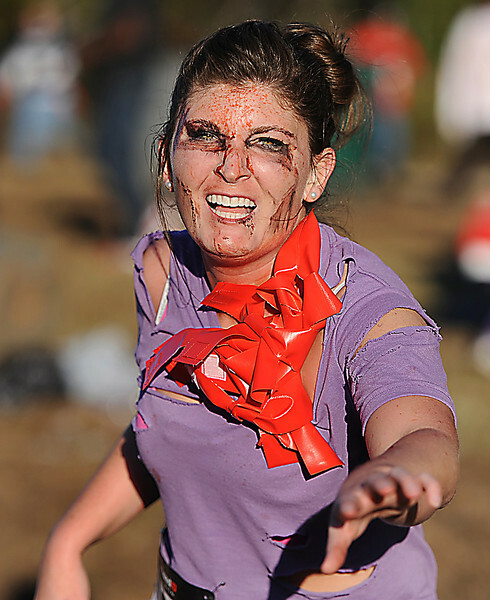 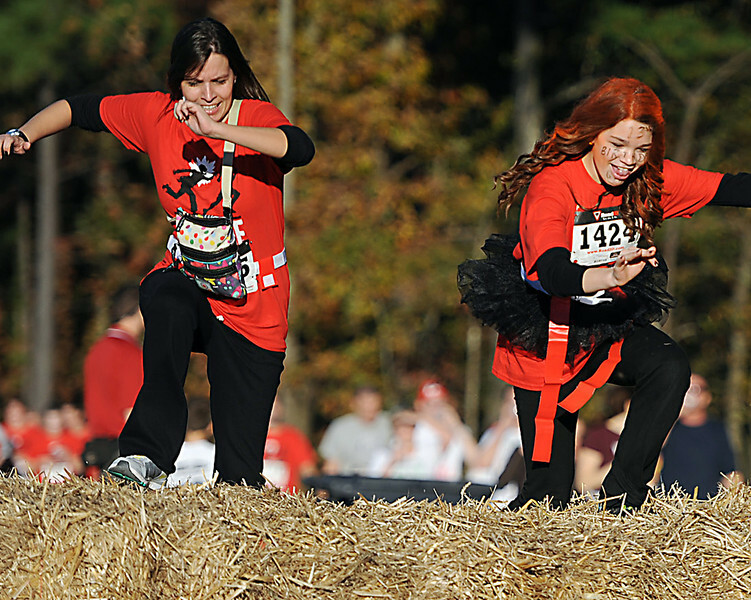 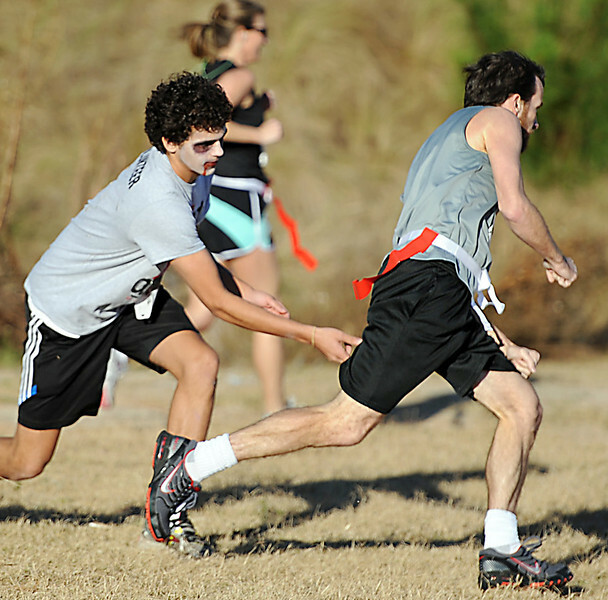 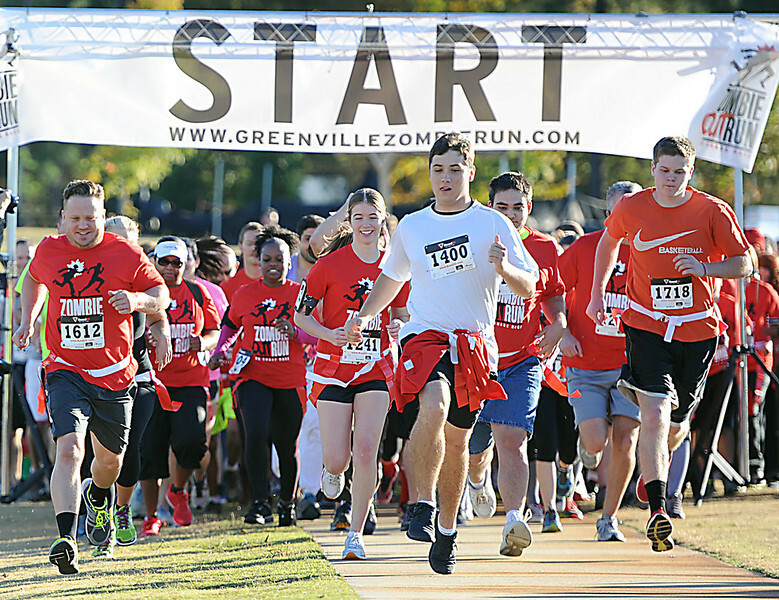 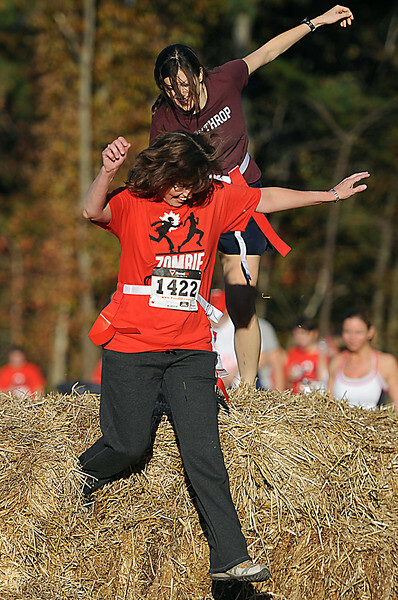 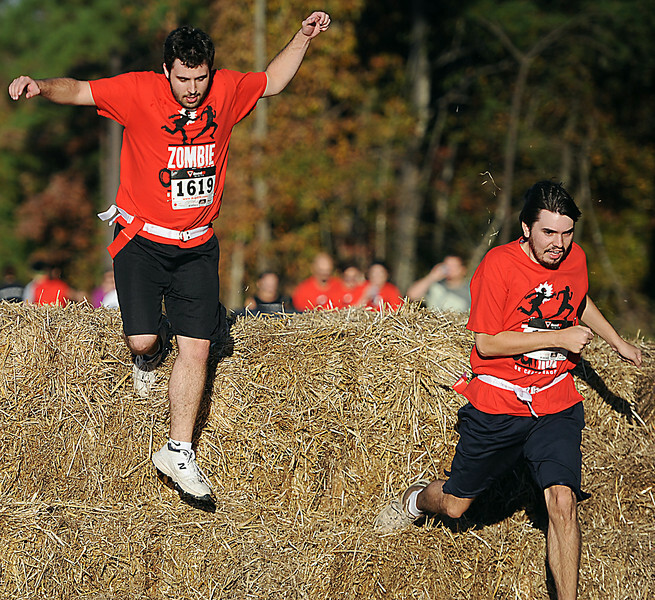 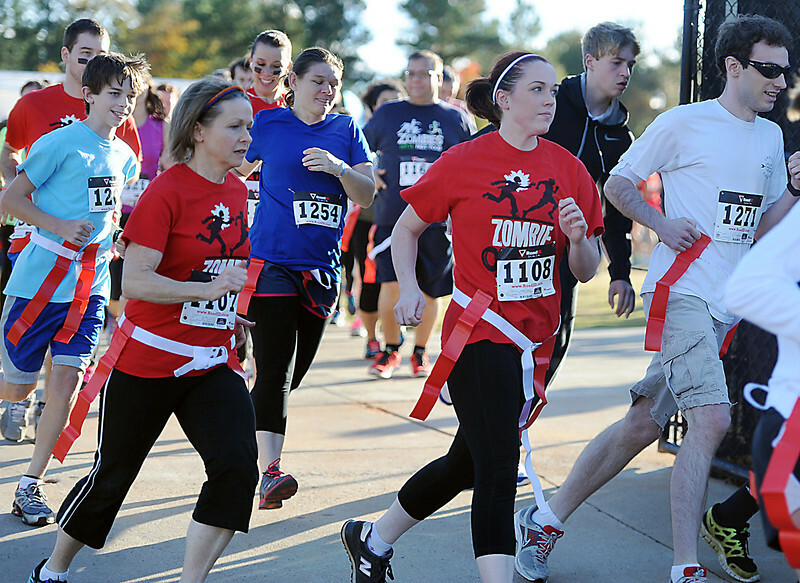 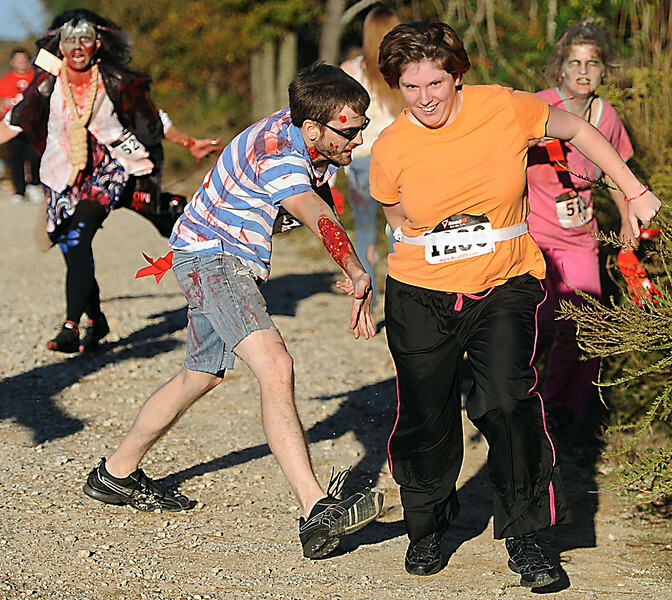 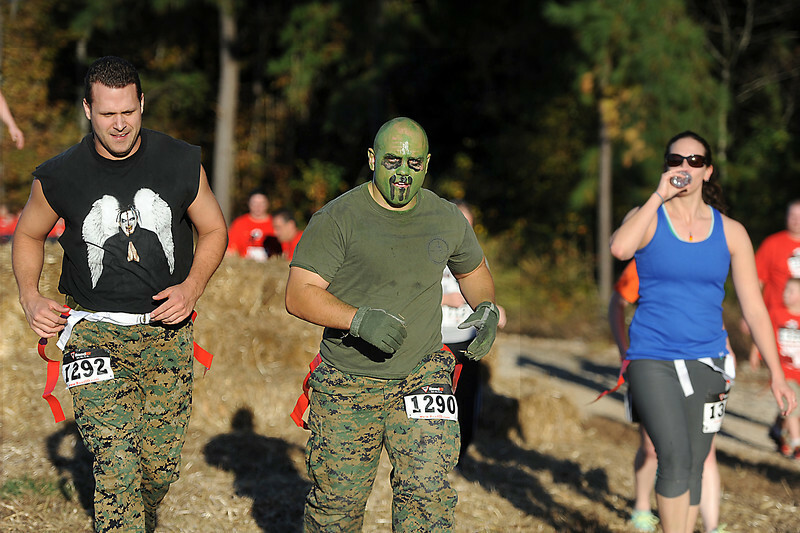 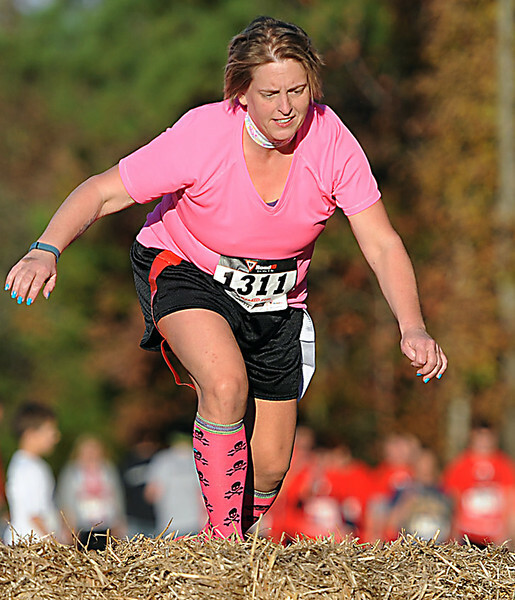 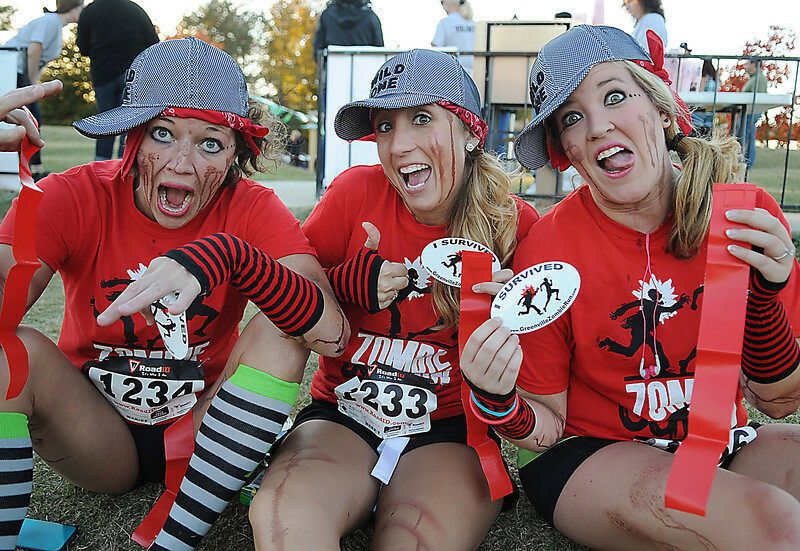 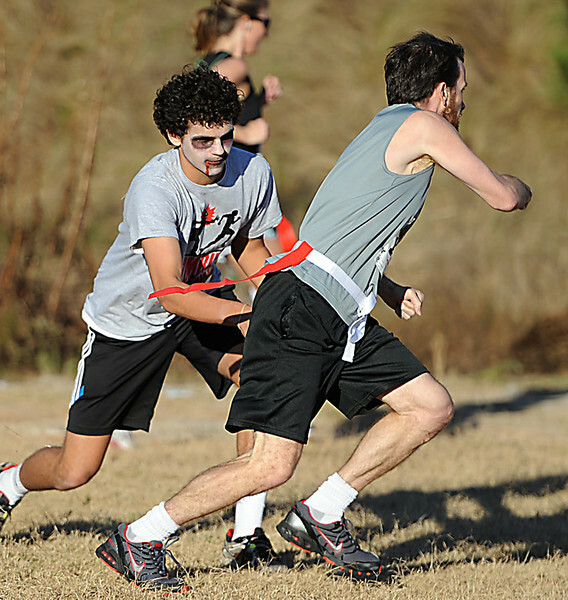 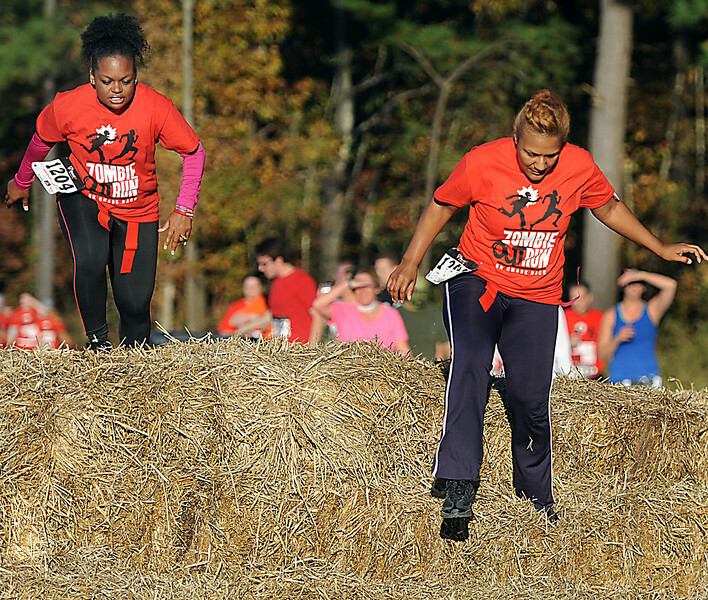 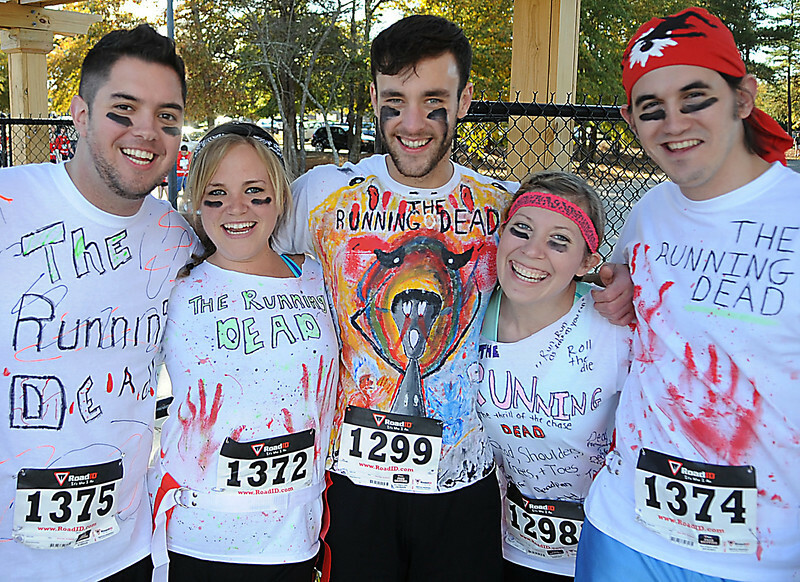 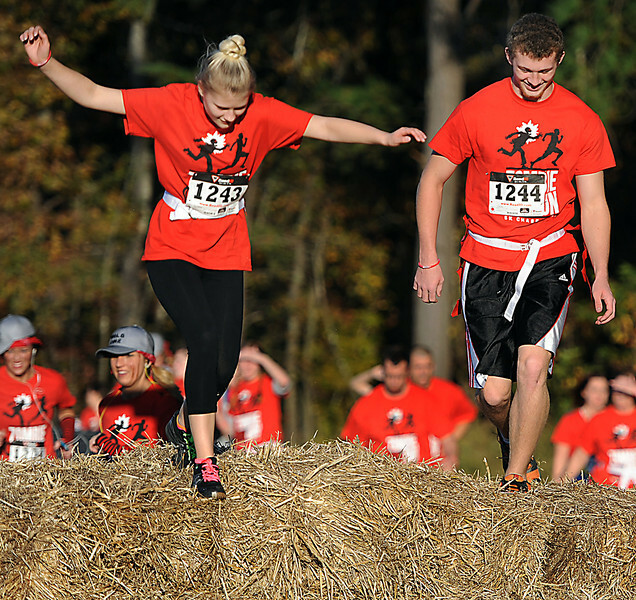 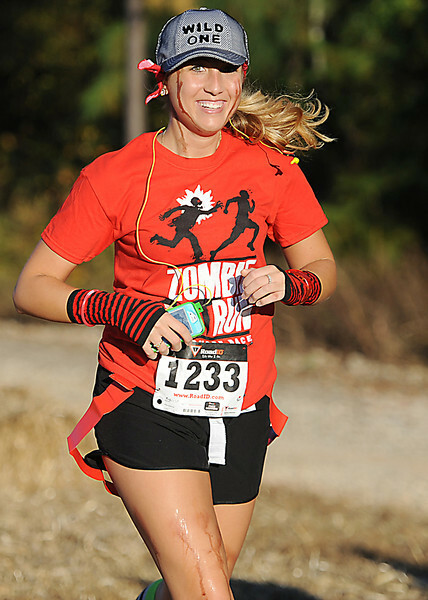 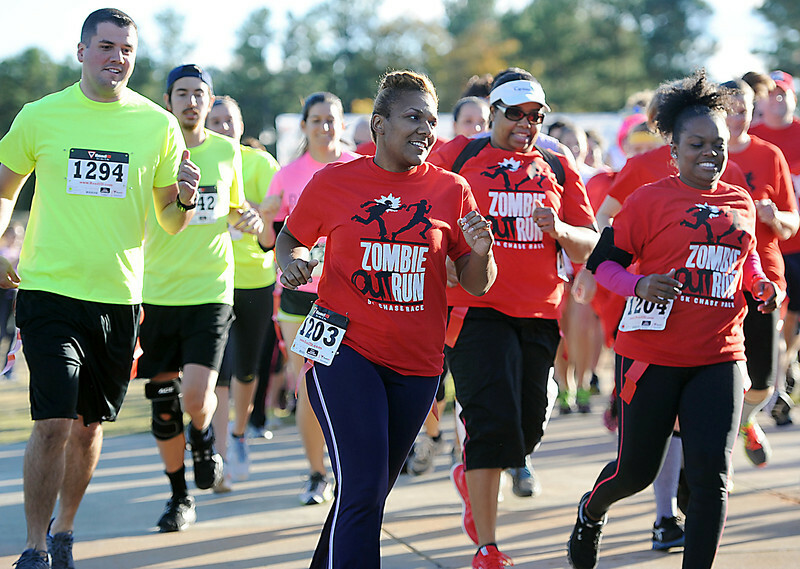 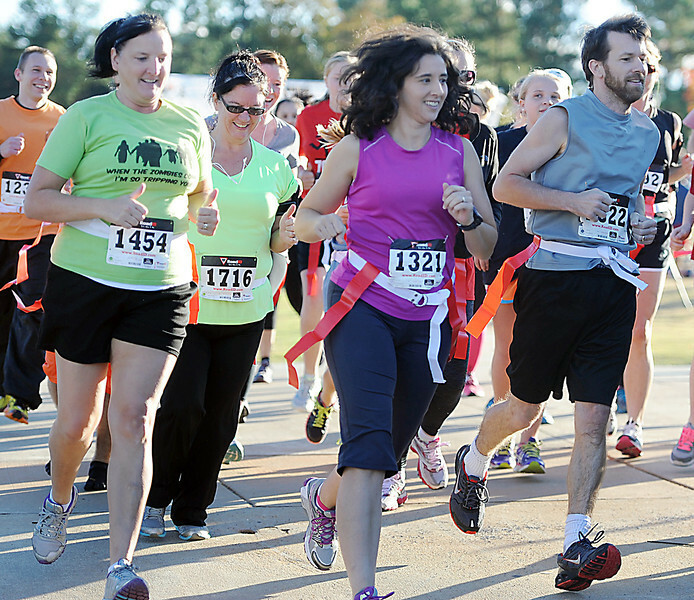 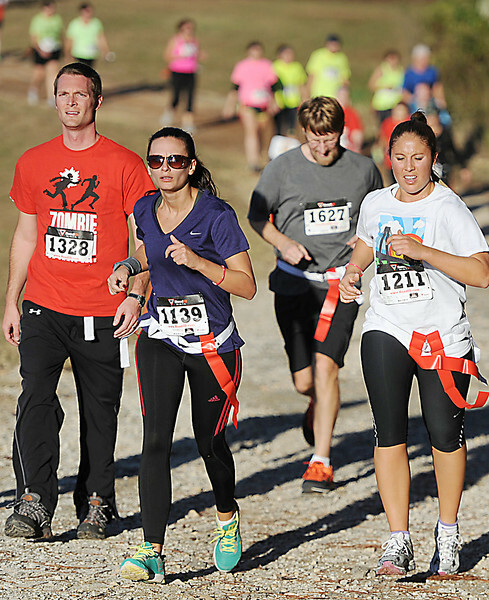 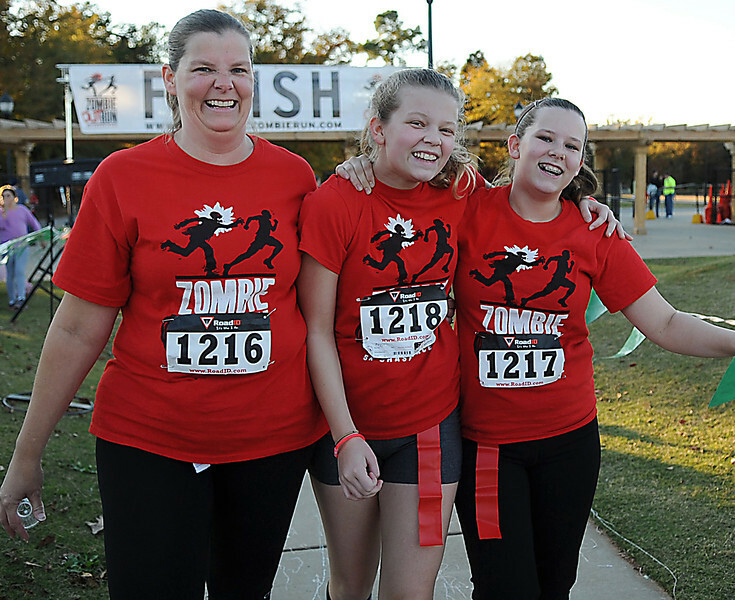 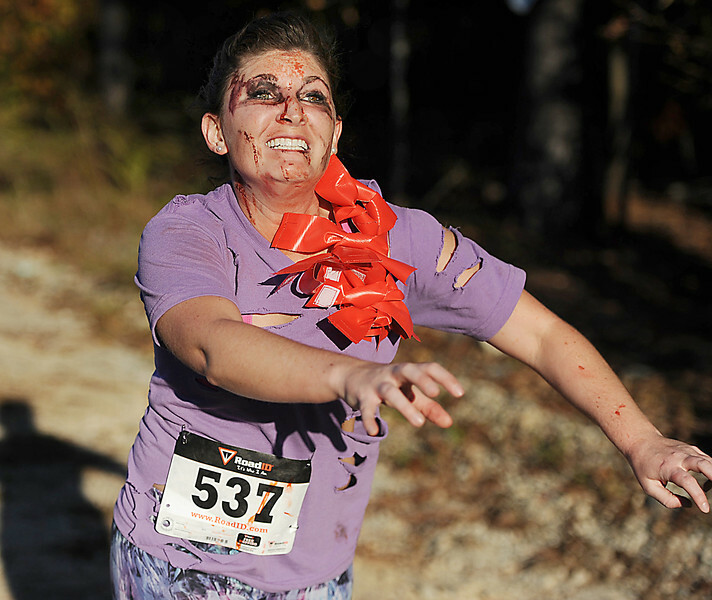 Runners participate in the 2nd Annual Greenville Zombie Run, a 5K Chase Race. 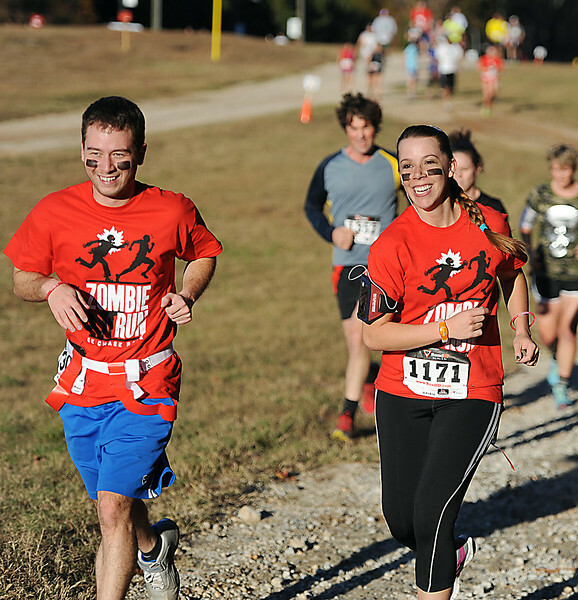 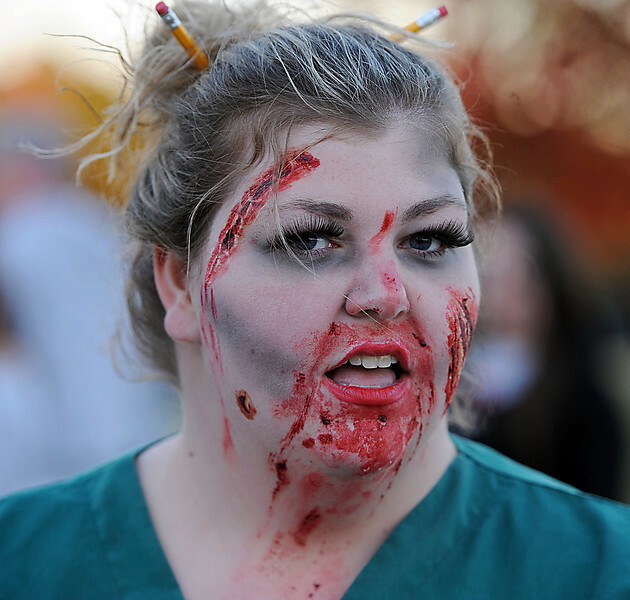 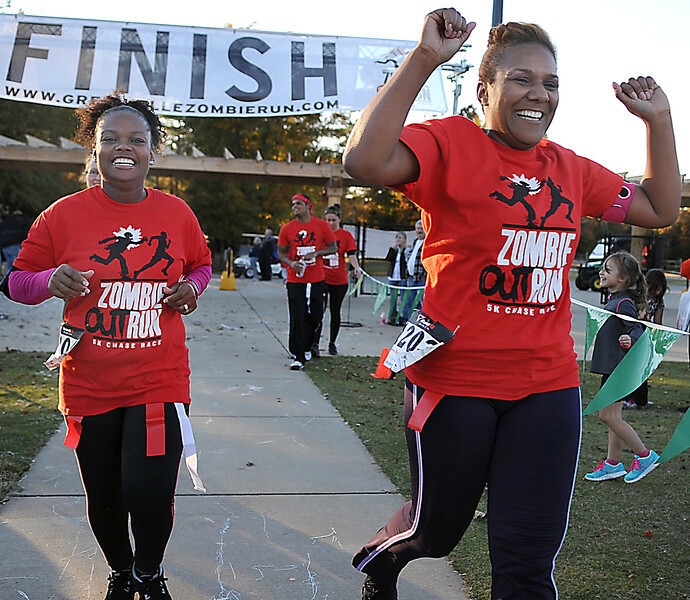 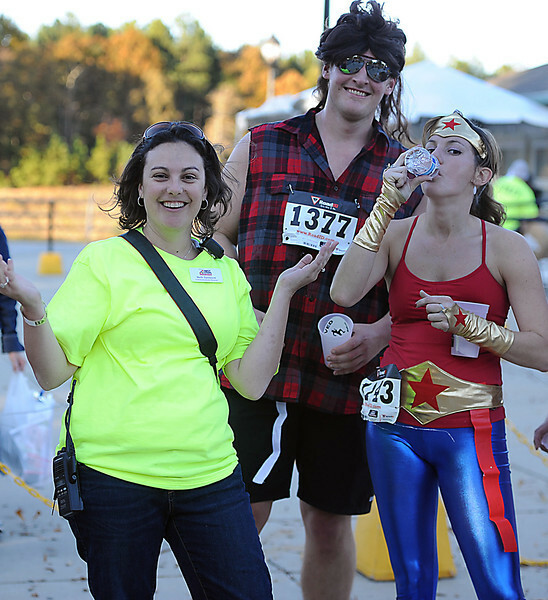 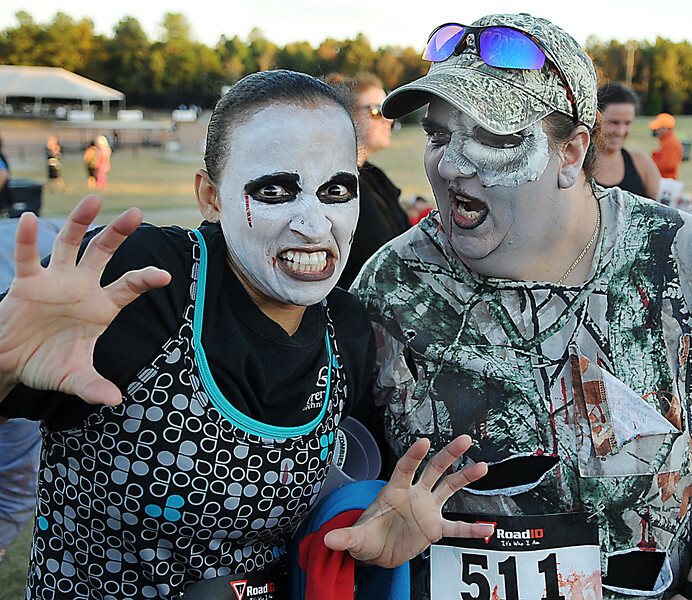 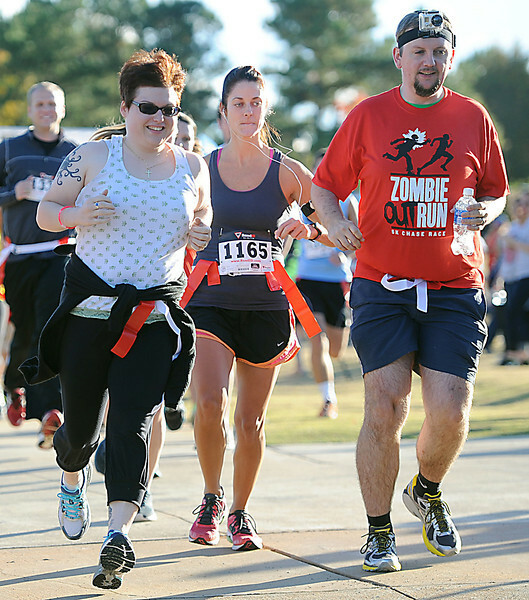 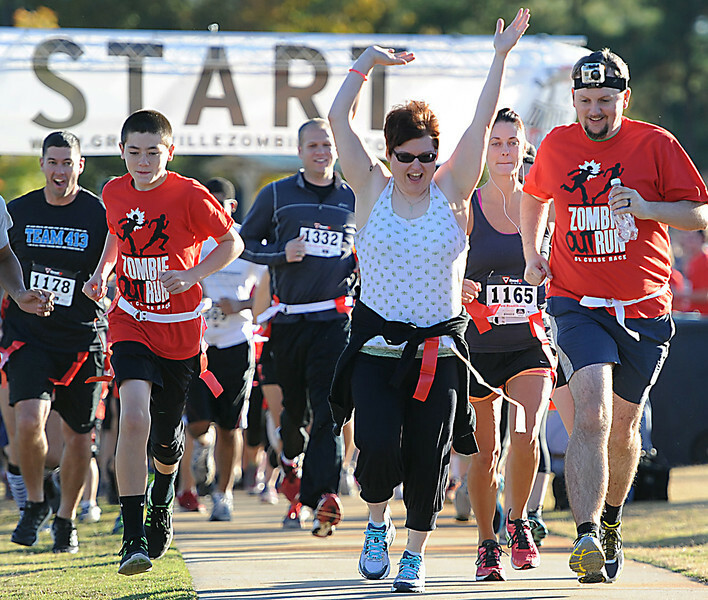 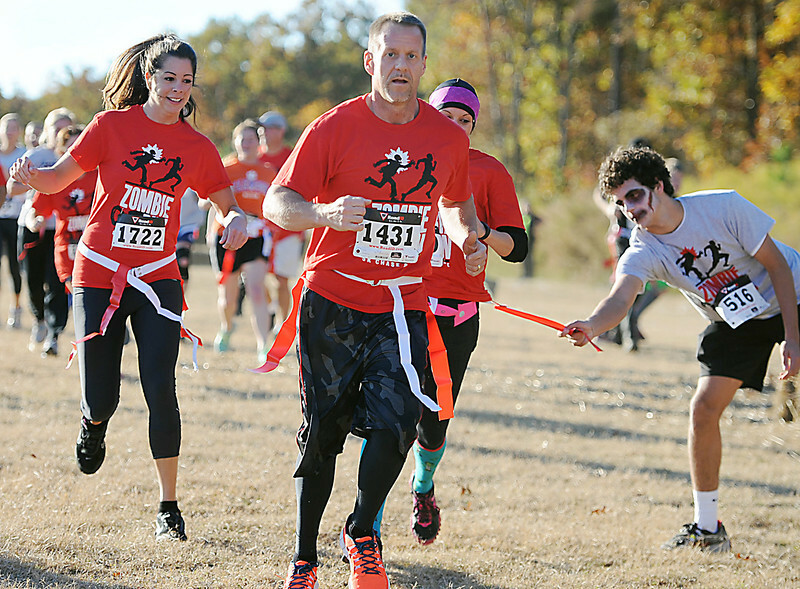 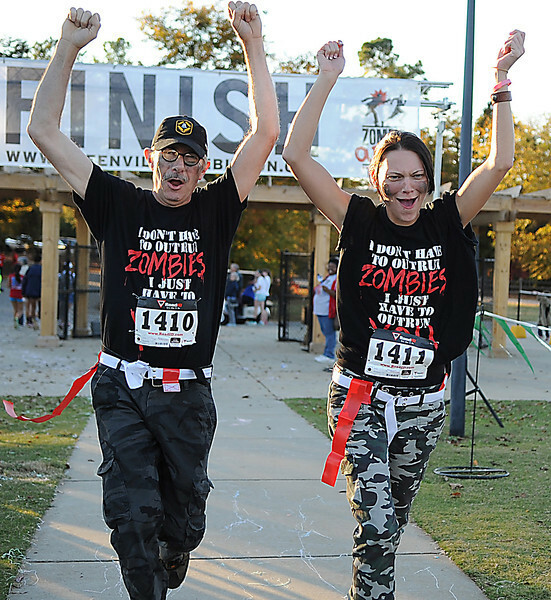 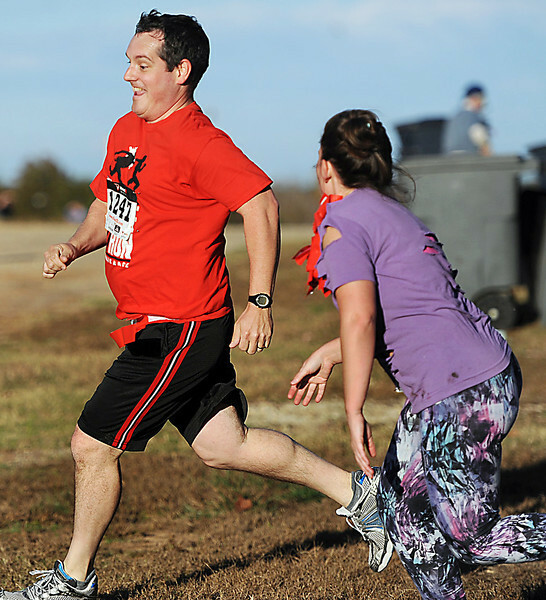 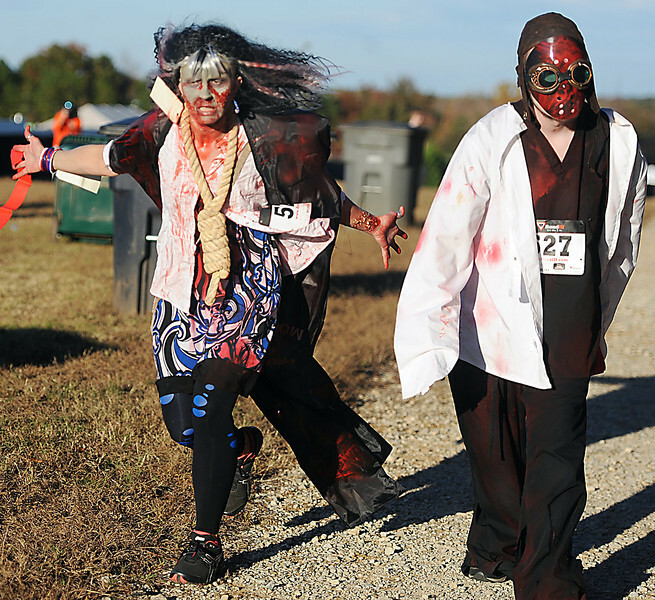 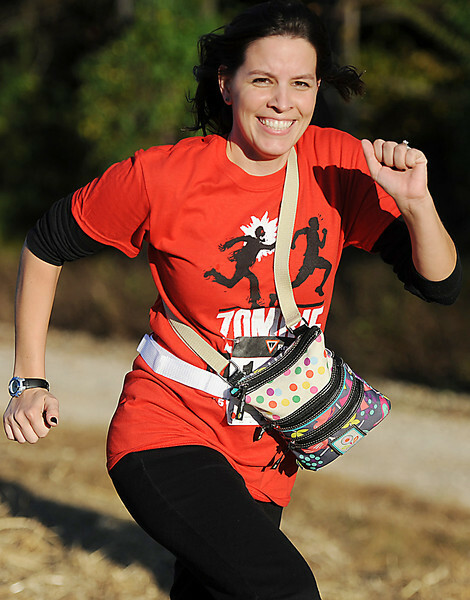 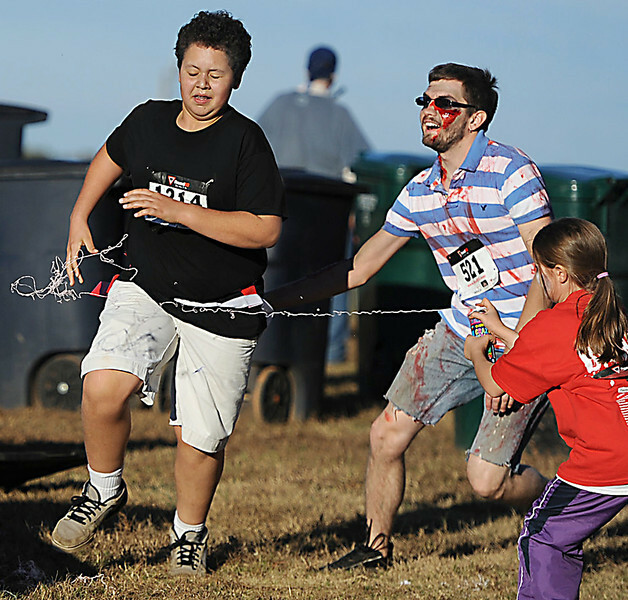 The Zombie Run brought together close to 1,000 runners who came face to face with hoards of the walking dead in an un-timed apocalyptic 5K run at Heritage Park in Simpsonville. 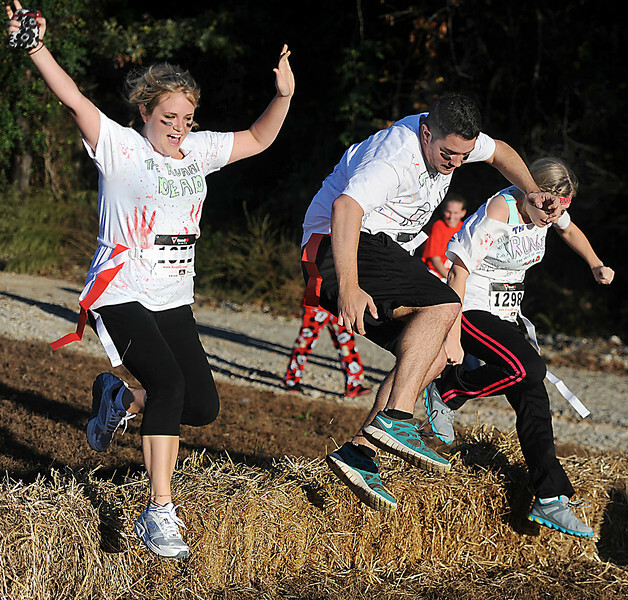 All proceeds from the event benefit children and families served by First Steps.